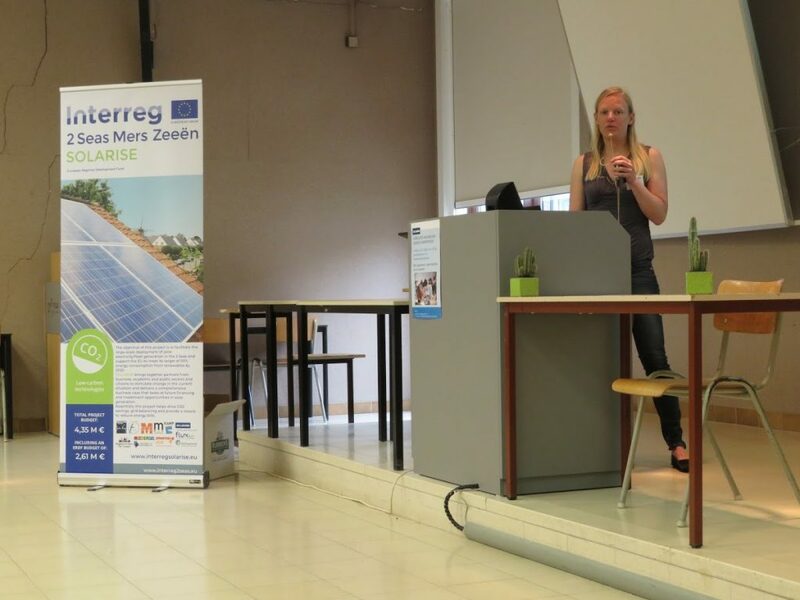 The Interreg 2 Seas project Solarise had is kick-off meeting on 18th Juin 2018, in Ghent – Belgium. The Solarise project will test and demonstrate various solutions on historical public buildings and even domestic households in urban and rural settings, aiming to reduce the costs associated with solar energy, and implement innovations in storage technology to increase efficiency and encourage use at the point of generation. You find more information about this project on the Solarise website. The BISEPS and Solarise project encounter similar challenges. Therefore, the BISEPS partner WVI was invited to give a presentation on BISEPS during the Solarise kick-off event. The full programm of the kick-off is available here.